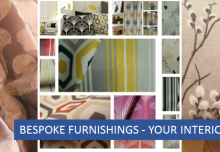 meetyoursofa.com are designers and manufacturers of Customised interiors furniture including sofas, chairs and footstools. 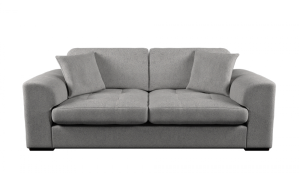 Our friends at meetyoursofa.com have written a piece for our guest blog section with Top Energy saving Tips. You don’t have to crank up the heating to make your house warmer. The most effective, energy saving tip for your home is to heavily insulate in winter. 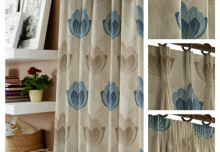 This means opting for thicker curtains and upgrading to double glazed windows. 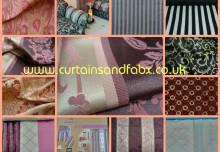 Curtains and Fabx offer an amazing Made to Measure curtains service where you can choose the lining, fabric, size and colour of your dream curtains. uPVC windows are doors work a treat for sealing in heat and keeping your home toasty. 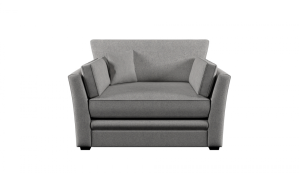 Believe it or not, the fabrics you choose for your sofa upholstery and the material you choose for your floor go a long way towards cutting energy bills in your home this winter. Those of you with laminate flooring could think about using a nice rug to insulate the floor…or just switching to carpet throughout the house. 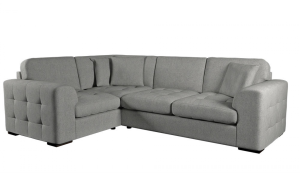 Opting for curtains, carpets and fabric sofas (rather than faux leather) will save you £££s on your energy bills over the winter. 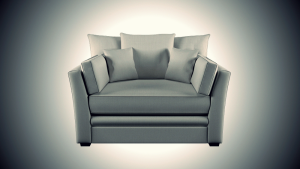 Opting for upholstered Sofas instead of Faux Leather can increase your energy efficiency. Just remembering to turn the lights out or electronic devices off when leaving a room can save you an extra £120 a year…or more! The kitchen is one of the biggest energy drainers in the home. All you have to do is switch off any appliances you aren’t using – apart from the fridge and freezer of course! But even the fridge and freezer can save you bundles of cash on your energy bills. Keep your fridge between 3C and 5C – the optimum energy-efficient temperature. We thoroughly suggest defrosting your freezer every few months so it is able to work at full capacity for much longer. A big chunk of the money spent on energy bills goes towards providing heating and hot water for your home. Plan and set your boiler to come on and off when you need heating or hot water.You can use the radiator valves to set temperature for each area of your house. Heat only the areas of your home that need heating. Do not keep your switching your heating on and off. Keeping it constantly on a low heat can save money. What exactly is a watt? Well…electricity suppliers measure your usage in killowatt hours (kWh). Using 1000 watts of energy in 1 hour is a kWh. Simply knowing how far you can stretch your kWh will make you more savvy with energy usage. A kWh can gives you: 24 hours on a games console, 32 hours on a laptop, 280 hours of charging your phone, 4 hours of watching TV, 2 washing machine cycles and 9 boils of the kettle. Making a mental note of how often you use your electric appliances will make you a lot more aware of your spend. Inspired by our energy saving tips for your home? 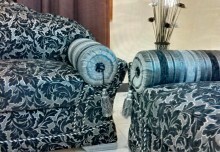 Start by creating your warm and cosy dream sofa at Meet Your Sofa.